The latest NikeCourt release blends the on-court technology of the Zoom Vapor 9.5 with design cues from the classic Air Jordan 3. 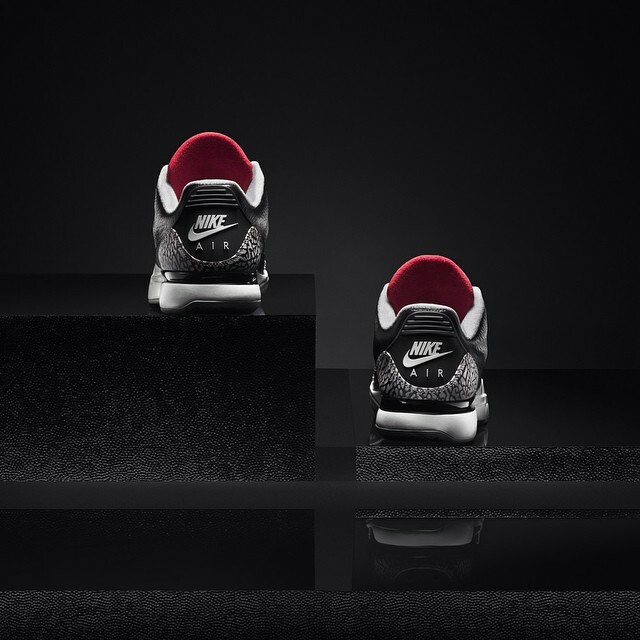 NikeLab has announced official release details for the highly anticipated 'Black Cement' Zoom Vapor Air Jordan 3. The latest NikeCourt release blends the on-court technology of the Zoom Vapor 9.5 with design cues from the classic Air Jordan 3, two designs from the legendary Tinker Hatfield.